WHEN IS A CHILD READY FOR PIANO LESSONS? Are you wondering if it's too early to start your child in piano lessons? Does your child sing or hum a lot, play on a piano that is in your house, dance every time music is playing or pretend to play an instrument or conduct an orchestra? Do you have other musicians in your family? Have you been wondering when it would be a good time to start your child in piano lessons? 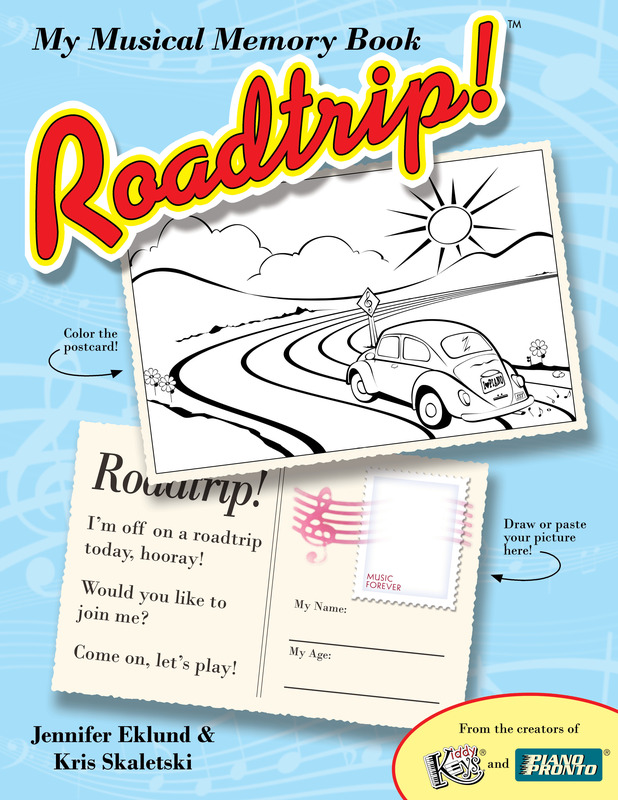 I am thrilled to be able to offer a wonderful new curriculum by Piano Pronto Publishing called "Roadtrip! - My Musical Memory Book". "Roadtrip" is a primer level method book for very early beginners ages 4 and up. Students have weekly 30 minute "play dates" (lessons!) where they master basic music fundamentals while creating a musical memory book that becomes a keepsake item to commemorate their maiden voyage into piano lessons. 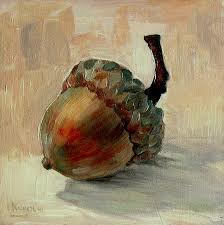 There are improvisation activities, ear training, composing, and duets with the teacher.